This was my first order with you. Your service was amazing. I'm sorry I can't remember the name of the guy I dealt with but he is most worthy. I wish all of my suppliers were as good as you guys. Thank you. 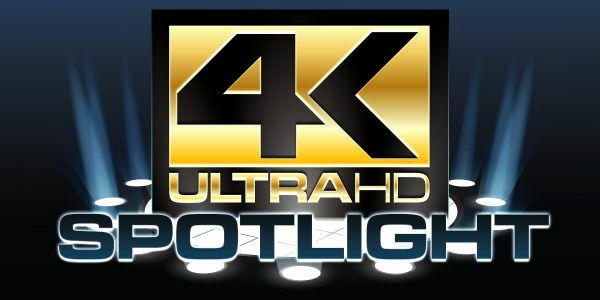 As already featured on a range of High-Definition Digital Video Recorders like the SONY HDR-CX7, HDR-SR5, HDR-SR7 and HDR-SR8, Mini-HDMI Connections are the way of the future for connecting portable devices. High quality 1m HDMI to HDMI Cable - The ultimate in High Definition Picture and Sound Quality for portable devices! This cable is fully compatible with the latest HDMI 2.0 Standard offering High Bandwidth (Category 2, 340MHz, 10.2Gbit/s), High Resolution Video including 4K (30Hz) (Progressive Scan) and Dolby True HD 7.1 Digital Audio (lossless audio). 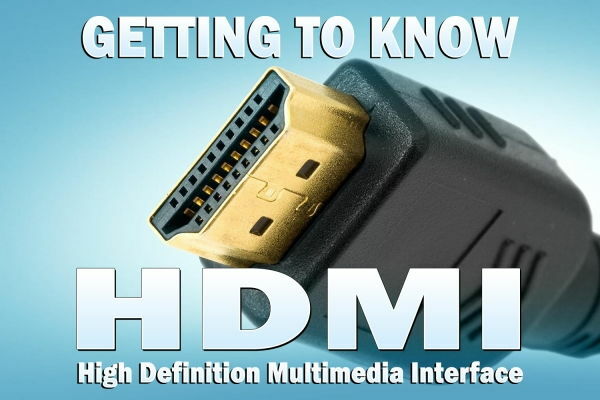 HDMI (High-Definition Multimedia Interface) is one of the latest interconnection technologies which provides the highest quality uncompressed Digital Video and Digital Audio connection. 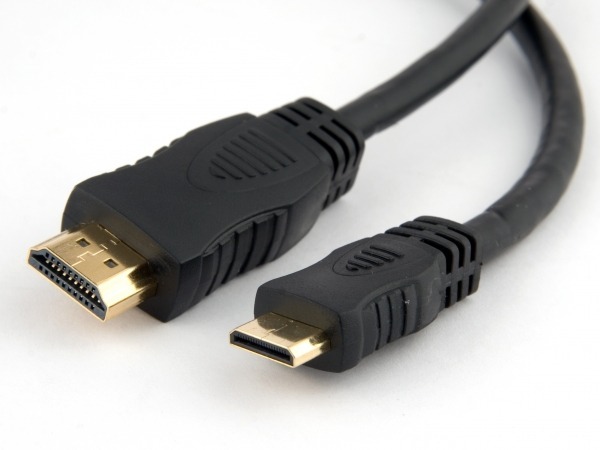 Basically HDMI is a high-bandwidth digital cable which carries both the Digital Audio and Video signals. Because the signal remains digital from source to the display there is no loss from analogue conversion. 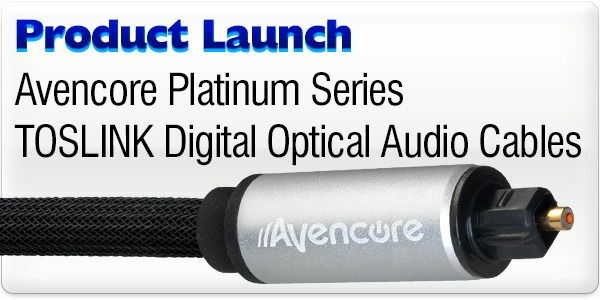 When used with compatible equipment this cable will give you crystal clear digital Video and Audio for your Projector, Plasma etc. Suitable for High Definition image resolutions such as 480p, 480i, 720p, 1080i 1080p, 1600p and 4K 30hz. This HDMI to HDMI lead is part of our new range of Audio Visual cables we have sourced without the expensive retail packaging so we can offer amazing quality & value! Now you can have the same quality of brand named HDMI Home Theatre cables like Monster Cable, Gefen, Crest, Belkin and SONY... but at only a fraction of the price! - Fully Compatible with Latest HDMI 2.0 Specification. - Suits resolutions including 480p, 480i, 720p, 1080i 1080p, 1600p and 4K @ 30hz. - Full support for 30-bit, 36-bit & 48-bit Deep Color + Dolby TrueHD & DTS-HD Master Audio. - Unmatched value and quality & Shipped within One Business Day!!! I recently purchased a 1.5m HDMI to Mini-HDMI Cable (HDMI Type-A to HDMI Type-C). The product was exactly as described on the website and works perfectly as my connection from my HD video camera to my HD screen. The response to my order was immediate, acknowledging my payment and delivery details. The cable arrived the following day, properly packaged. It was the quickest and smoothest purchase I have had on the internet. I appreciated the follow up to see if I was happy with my purchase. The website is easy to navigate and the product details are clear. I would recommend Cable Chick to any purchaser. Answer: "Yes. The PendoPad 10.1 needs a Type-A to Type-C HDMI cable, which is also known as Mini-HDMI."